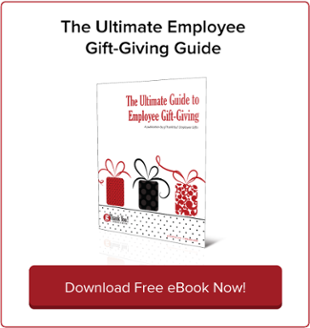 Your employee Christmas gifts aren’t complete without an expression of gratitude. Good news: all gThankYou Gift Certificates come with customizable, personalized “Thank You” Enclosure Cards — free! Simply choose your design and give us your personal message of holiday appreciation for recipients. 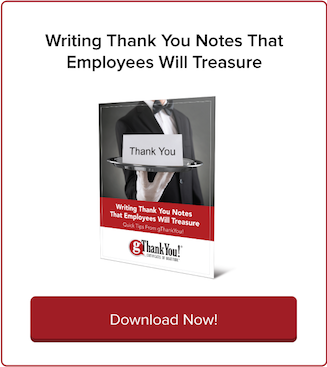 Give your employee holiday gift a meaningful touch with customized Enclosure Cards from gThankYou! Our recently updated 2016 Holiday and Winter Card Catalog is now available to download and share. We’re excited to offer five new holiday designs for your employee thank you. gThankYou is excited to announce our new Spanish resources for your gThankYou! Turkey Gift Certificates. Our “Thank You” Enclosure Cards and other free resources en Español make it even easier and more convenient to show your gratitude to all employees! This year we’re offering more than two dozen Enclosure Card designs for the 2015 Christmas & Winter Holiday Season (in addition to a variety of nearly 30 Autumn & Thanksgiving designs!). 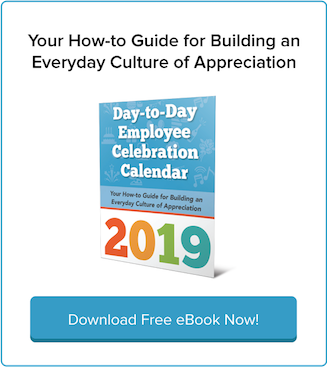 Your Employee Holiday Thank You Just Got Easier! gThankYou! is proud to unveil our new Enclosure Card designs for the 2014 winter holiday season. Enclosure Cards are FREE with your purchase of gThankYou! Gift Certificates. 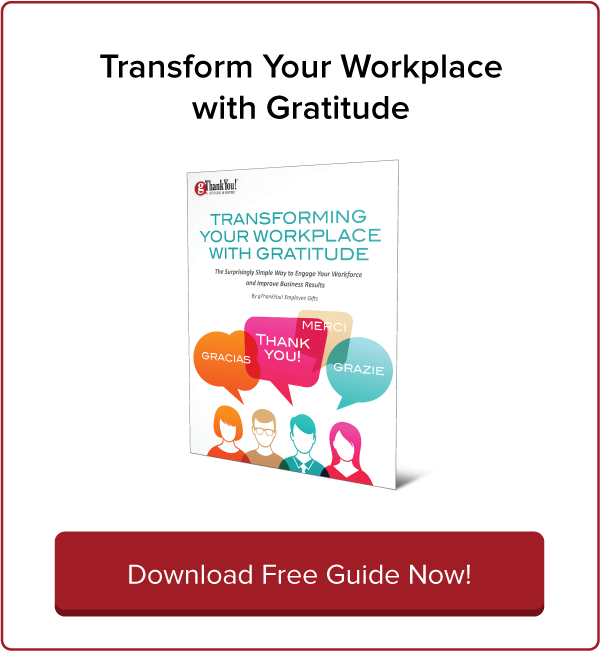 Your employee holiday thank-you is so much more than a gift.